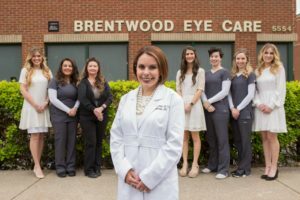 Brentwood Eye Care is a team dedicated to personalized eye care services and quality vision products. During recent office renovations, BEC added the latest generation digital technology to achieve precise prescription eyewear measurements. 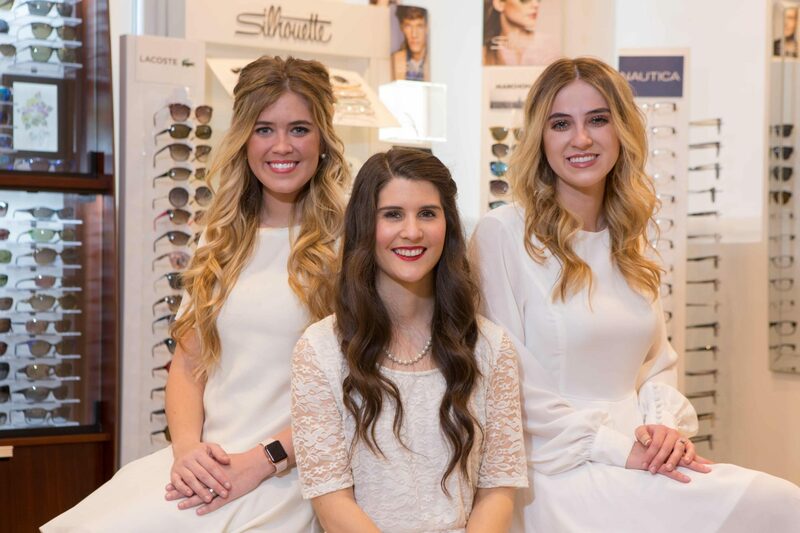 The newly updated optical carries the latest trends and eyewear is personally made in the in-office finishing lab, all lending to their commitment to customized services and products. Helen J. Boerman, OD, FAAO is a board-certified optometric physician who specializes in surgical consultations and post-operative care for LASIK and cataract surgery, in addition to specialty contact lenses (Overnight Vision Correction, astigmatism and multifocal lenses). She also has expertise in ocular surface disease, specifically dry eye, lid disease, and ocular allergy. She is a nationally-renowned speaker on Chronic Dry Eye, and we are excited to have her head up the Dry Eye Center at our office. 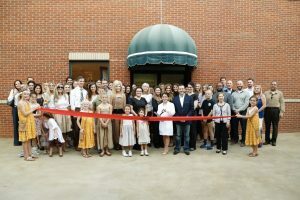 Dr Boerman graduated from the State University of New York College of Optometry and completed residency training in Refractive Surgery through Indiana University. Prior to joining us, she served as Clinical Manager of Wang Vision LASIK & Cataract Center for 10 years, and has spent the past few years practicing primary eye care in Davidson and Williamson County. She is a Fellow of the American Academy of Optometry, and is active both nationally and locally in Middle Tennessee optometric societies. She enjoys spending time with her husband of 10 years, Chris, and their eight and six year old daughters, Ivy and Emery.